What is Access Management and How Will It Help Your Company? Companies need to secure their data and resources. Access management helps businesses handle issues pertaining to the security, integrity and confidentiality of these resources. 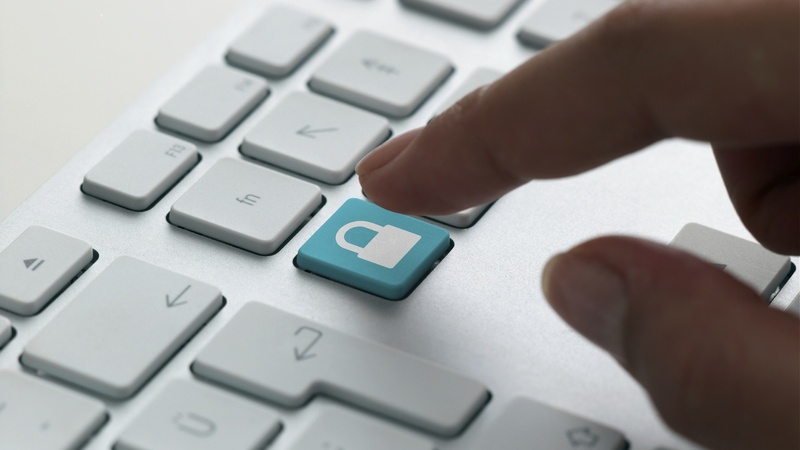 What is Access Management and How Will It Help Your Company? As companies grow, their resources also increase which can make managing them quite complex. The more data you have to secure in your business, the more challenging it will be for you to control its use. The issues of security, integrity and confidentiality come into play. How then do you handle these issues? All businesses must adhere to certain laws and regulations that pertain to their line of business. If not, they face the risk of fines or legal punishment. In some cases, for example, companies are forbidden to release confidential information about processes or even about their clients. With access management, businesses can execute policies that protect the confidentiality of this information by limiting its availability to certain people. Access management allows the company to control who can use a particular service or gain access to certain data or functions. Users will be given access to these only if they are authorized to do so. When a request for access is made, access management will be able to verify whether the user is who they say they are and if they have a right to access that service or not. Only then will it allow the particular user to gain access to the said service. Because access management limits the availability of resources only to authorized users, the possibility of unskilled users incorrectly using the system or making errors will be avoided. Access management likewise can revoke access rights from users, in cases of job changes, transfers, disciplinary action, resignation, death and the like. Aside from providing and revoking access to users, access management is also able to monitor and record actual usage in order to determine how a particular right is being used. Access management will be able to provide evidence of any unauthorized usage, fraudulent activity or breach of policy. According to Ernst & Young, identity and access management is now moving beyond compliance due to the increasing demand of consumers, which then pushes business demand for IT to grow even further. Access management continues to evolve in order to adapt to new usage trends such as mobile computing, cloud computing, data loss prevention and even social media. Nowadays, with the advent of more advanced technology, the risk of cyber crime is very real. The effects of this can cause damage to a company’s reputation and resources. Companies must then be vigilant in terms of protecting their resources and intellectual property. With access management, they can do just that.